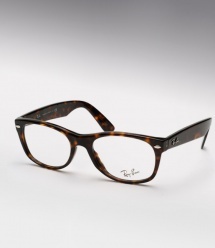 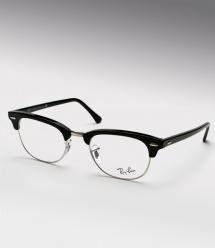 Ray Ban eyeglasses is arguably the world most known and respected optical brand. 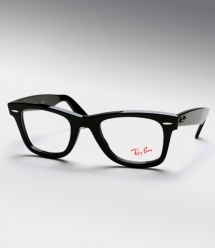 Ray Ban Founded in 1937 sets the standard for both quality and value, worn for decades by everyone from business men to movie stars. 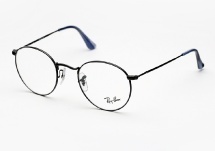 The Ray Ban RX eyeglass collection features a wide variety of frame types from plastics to metal to rimless, all in a wide range of colors; all of which can be made by with by our experienced opticians with your RX for substantial savings. 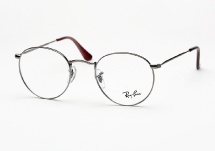 Through the years Ray Ban has always flourished and will forever be considered a timeless all American classic.